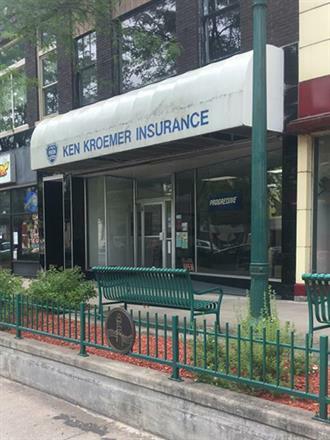 We help our clients in Clinton, IA feel safer than ever with a comprehensive list of insurance services. We have the experience that counts when it comes to complex insurance paperwork, fine print and processing. We want you to walk out of this office with a safe feeling, understanding that your needs have been met and assets protected. 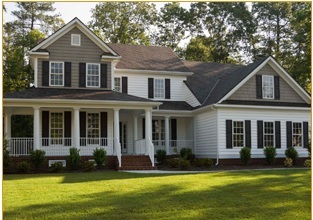 As a full service brokerage firm, we offer quality insurance solutions at the best rates in the area. Our dedicated professionals have decades of experience and are trained to provide you with the solutions you need ? at the price you deserve. We work with top brand companies all over America to provide you with the best possible insurance, customized and priced to suit your needs. We cover anything from auto to home, flood, mobile homes, recreational vehicles, life and medical insurance. If you need proper coverage, go with an agency you can trust. Whether you need home or life insurance, we're here to help. All you need to do is give us a call and we'll take care of the rest. We offer a full array of insurance plans and work with companies all around the nation to offer you comprehensive services that will suit your every need. We work with farmers, business owners, families and individuals to provide proper insurance benefits. 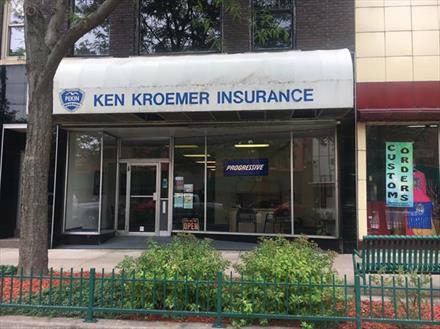 Ken Kroemer Insurance is fully licensed and equipped to offer you comprehensive insurance plans.